Astaxanthin is a potent antioxidant that provides many benefits. It's also what causes the reddish or pink color in salmon, lobster, and shrimp. The reddish pigment comes from the carotenoids that naturally occur in certain algae which the salmon, lobster, and shrimp eat in the wild. 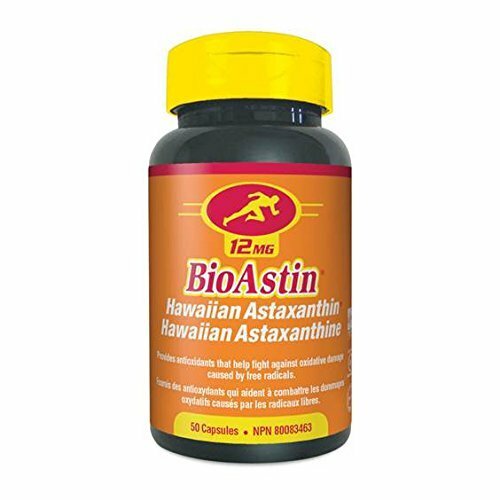 My first experience with Astaxanthin was back in 2000 when I purchased it to help me tan. It actually worked, too. A few years ago I learned there are more benefits beyond that. Since Astaxanthin is a water AND fat soluble nutrient it can protect our cells from damage. Not just part of the cell but all of it. Scientists even believe it is 880 times more powerful than coQ10 and 6000 times more potent than Vitamin C! Almost every cell in the body, including the brain, kidney's, eyes, and brain can benefit from astaxanthin. It might even increase our lifespan! There are some amazing benefits of taking Astaxanthin. Here are 5 amazing benefits and why you should make it one of the supplements you take, especially during the spring and summer. Astaxanthin is usually taken as a pill so it works from the inside to protect the skin from the exposure of UV rays. It's like an internal sunscreen. This strong antioxidant protects your skin from oxidation so your cells stay younger and free from damage. Some studies have demonstrated that astaxanthin can help reduce crow's feet wrinkles and age spots. It is heart protective because researchers believe it improves the elasticity of blood vessels which in turn helps reduce the risk of atherosclerosis, heart attacks, and high blood pressure. It also helps improve LDL cholesterol while increasing good HDL cholesterol. Astaxanthin crosses the blood-retinal barrier and provides protective nutrients for your eyes. It helps prevent some eye problems such as cataracts, macular degeneration, and glaucoma. Studies reveal that astaxanthin along with other carotenoids is associated with the reduced risk of many different types of cancer. It has beneficial effects at every stage of cancer development. From preventing DNA damage of UV rays to preventing tumors from spreading. Astaxanthin reduces free radicals and helps speed recovery time from exercise. It also reduces muscle soreness after a hard workout. 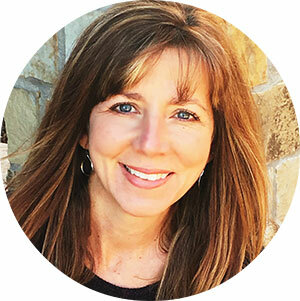 It’s up to you… but if your goals are to slow aging, protect your vision, reduce skin damage, or muscle recovery then you might consider it. For the past few years, I've purchased these 4 mg pills for my daughters and these 12 mg pills for me and my husband to start taking daily in March to prepare for our annual beach trip in May. I've noticed that my fair skinned husband and daughter don't burn as easily when they take it daily for a month before our sun exposure. I tan easily but I like knowing I'm getting internal protection from skin cancer and the anti-aging benefits. After doing research for this blog post, David and I decided to add it to our daily supplement routine and take it year around. I'll continue to start my daughters on it in late March-August to protect their skin during the time of year they have the most sun exposure. The Bioastin brand pictured is free of GMO's, pesticides, and toxins and can easily be found on Amazon. If you didn't already think you should start taking Astaxanthin then watch this video. For sure, if you spend any time in the sun you should take it. Have you ever taken Astaxanthin? Did you notice any benefits?